The first step to starting an eCommerce business is deciding what products you're going to sell, how many products will be in your store, and to be sure you are ready with your competitive price. You will need pictures and product descriptions and will need to purchase the proper eCommerce software that best works with your business industry sector. Our team can assist you. You will need to determine what method of payments you would like to receive. Typically you would receive M/C, Visa, AMEX and Discover as well as PayPal and possibly now crypto currency. Our team can guide you thru the process or work with your existing bank to make payments smooth and easy. This is probably the most key element of a store. Having a full online control panel for simple yet robust admin management is key. Our comprehensive Admin Panel can give you the tracking and detail you need like no other. Let is show you how. Having a full feature list of category, product and detail pages is key to the success of displaying and pricing your products. We have many features that can be molded to your needs. Shipping and checkout can get tricky as many ecommerce store software platforms are limited in how you can price and ship your products. Our software offers extreme flexibility in these areas. Why Choose Visualnet for your eCommerce solution? Our eCommerce software comes with source code so you/we can modify the code to suit your custom needs. 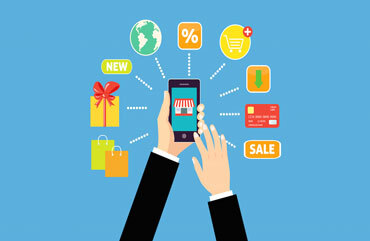 We have been providing eCommerce solutions for 2 decades and from experience we can tell you that most companies will need some sort of customization in order to succeed. As programmers with the source code no project is out of our reach. In business you need the best you can afford. 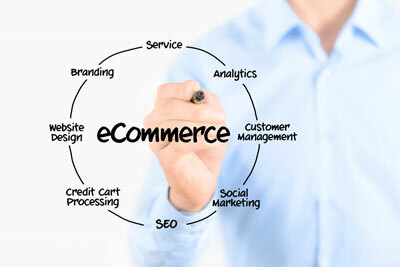 We are specialists in eCommerce with 2 decades of experience. We focus on providing everything you need to get your web store online, from design services to shopping cart integration. We also specialize in SSL certificate security and Web Site Firewall security services. 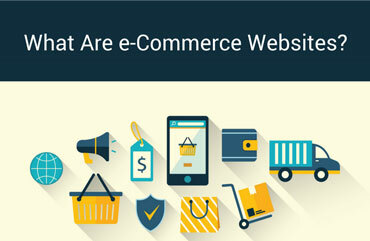 Having all your services and hosting under one roof plays a vital role in the success of your eCommerce site. 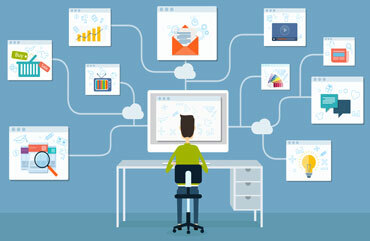 Visualnet Media can handle all your needs. Quality and commitment is at the core of our business. We understand not every business has the expertise to fully implement the technical side of their online operations and offer forward thinking companies an effective way to put their business online by handling the design, marketing and technical aspects of your digital, web or eCommerce plans. We aim to provide a friendly and efficient service for our clients and offer an affordable, cost effective service for business owners or retailers of all size, small or large all under one roof. To View some of our Ecommerce Website Templates click on one of the Links Below!